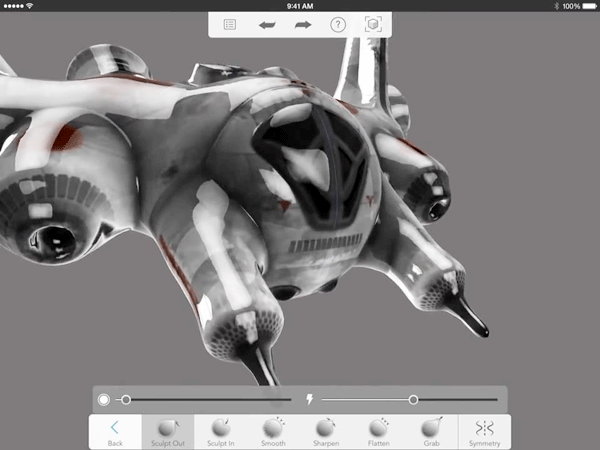 would you want to try 123D sculpt? 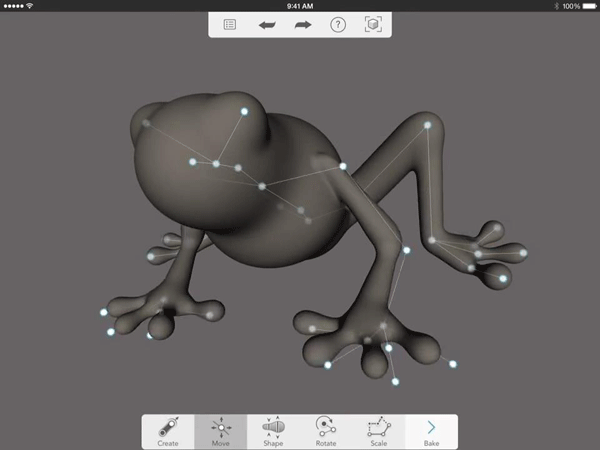 Autodesk has released another edition of application to the 123D family of Applications. this time around, its an AppStore and Google Play apps means to appease both users from the dominant smartphones and tablet users in the world. 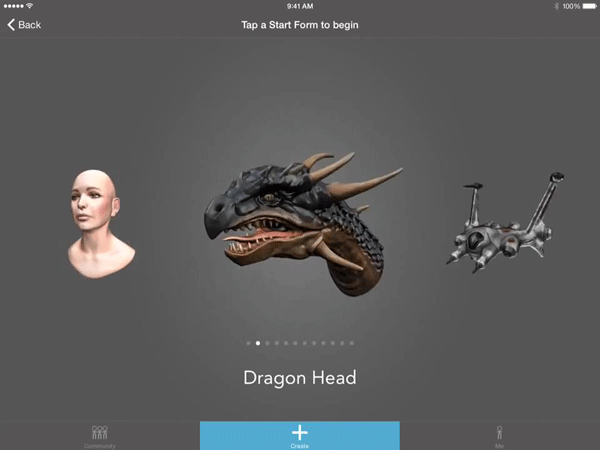 After installing and fire up the applications, you can start by choosing from the 12 basic forms that the apps provided, from female head, dragon head to SWAT figure and a wasp bug. figure 1.1 start your journey by selecting a basic form to start creating creatures. You can edit their skeletons structures by adding joints and/or even adding extra limbs for that sinister looks and put on the shaders so you can view them in their glorious forms. or simply paint them over with your artistics choices. figure 1.3 you can then sculpt the object out. After a few tries, then you can finish the process and ready to show your creation to the world. just another day on the design world.